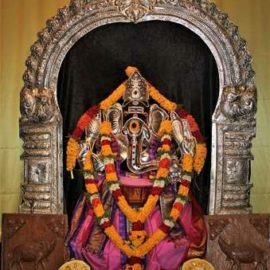 ARULMIGU KARPAGA VINAYAGAR TEMPLE KUMBABISHEGAM ON SUNDAY, 1-7-18 BETWEEN 9-10 AM. 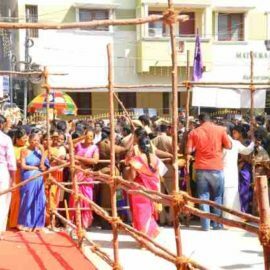 KUMARAN NAGAR, CHENNAI. 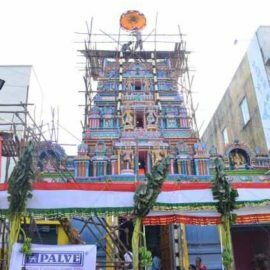 254TH TEMPLE KUMBABISHEGAM MANAMTHAVIZHINTHAPUTHUR SHAKTHI VINAYAGAR TEMPLE KUMBABISHEGAM ON 4-3-18 BETWEEN 9 – 10 AM. 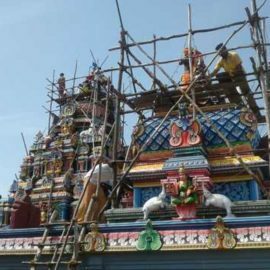 254TH TEMPLE KUMBABISHEGAM MANAMTHAVIZHINTHAPUTHUR SIDDHI VINAYAGAR TEMPLE KUMBABISHEGAM ON 4-3-18 BETWEEN 9 – 10 AM. 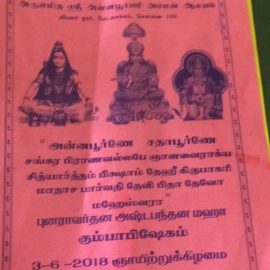 SEE INVITATION FOR DETAILS. 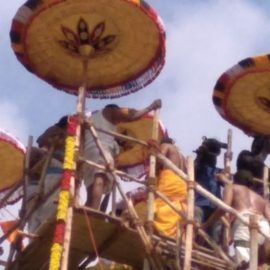 248th TEMPLE KUMBABISHEGAM. 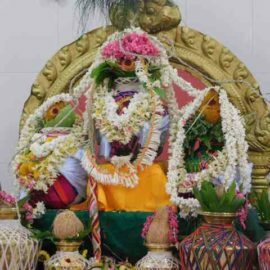 ARULMIGU SHRI SARVA MANGALA MAHA GANAPATHI UDANURAI SHRI GNANMBIGA SAMEDA SHRI GNANAPUREESWARAR TEMPLE KUMBABISHEGAM ON 4-2-18 BETWEEN 11 TO 11.30 AM. 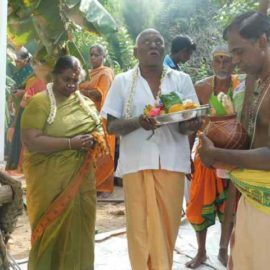 248th TEMPLE KUMBABISHEGAM. 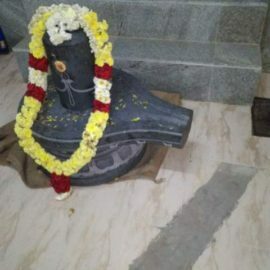 ARULMIGU SHRI SARVA MANGALA MAHA GANAPATHI UDANURAI SHRI GNANMBIGA SAMEDA SHRI GNANAPUREESWARAR TEMPLE KUMBABISHEGAM ON 4-2-18 BETWEEN 11 TO 11.30 AM. 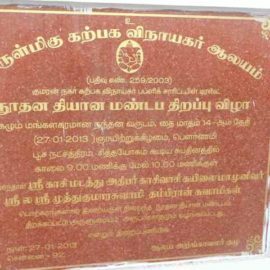 SEE INVITATION FOR DETAILS. 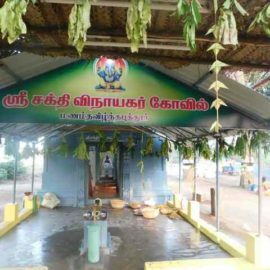 247th TEMPLE KUMBABISHEGAM. 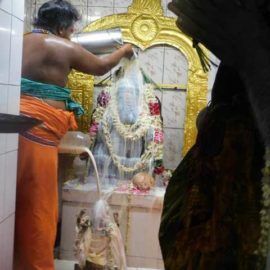 ARULMIGU VALAMPURI CHINTHAMANI VINAYAGAR TEMPLE KUMBABISHEGAM ON 4-2-18, AT 100 FEET ROAD, NEAR VENGESWARAN TEMPLE, VADAPALANI, CHENNAI-26. 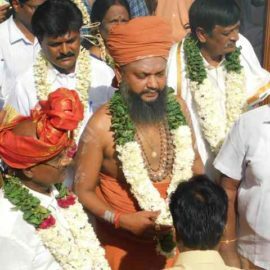 246th TEMPLE KUMBABISHEGAM. 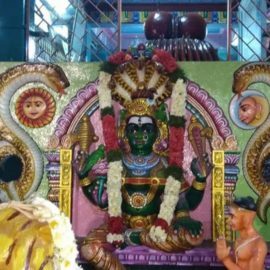 ARULMIGU MANNATHEESWARAR MATRUM PACHAIYAMMAN TEMPLE MAHA KUMBABISHEGAM ON 28.1.18. 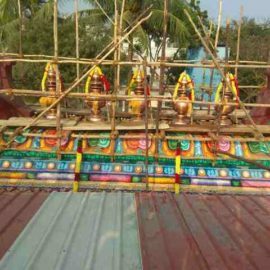 245th TEMPLE KUMBABISHEGAM. 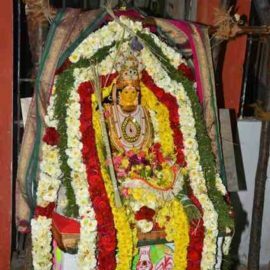 SHRI KARUMARIAMMAN TEMPLE KUMBABISHEGAM ON 28-1-18. 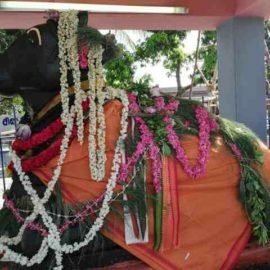 INVITAION AND PHOTOS – COURTESY PONRAJ SHANMUGAM PILLAI, SIDCO NAGAR, VILLIVAKKAM. 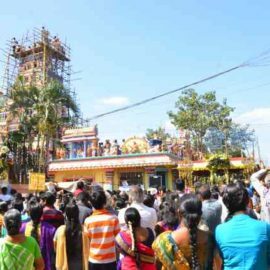 244th temple kumbabishegam. 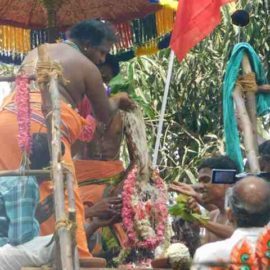 Shri Vedhapureeshwarar shri varadharaja perumal Devasthanam Maha Kumbabishekam on 28-01-2018 between 7.30.a.m to 9.a.m. 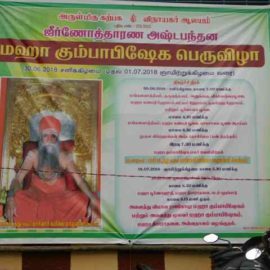 Invitation and photos courtesy Mr.Sendhil & Mrs.Divya, Pondicherry.